. Packing Belt Conveyors are used for packing of cartons at the end of the packing line.
. 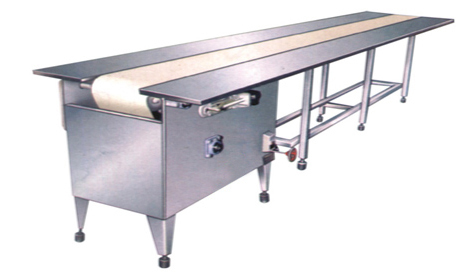 Stainless steel planks are provided on both sides of belt conveyor.
. Suitable for packing in large volume.